Perth’s Premium, Pain-Free Dentistry | North Perth | Quality Dental Care | Modern Technology | Calm and Soothing Environment. 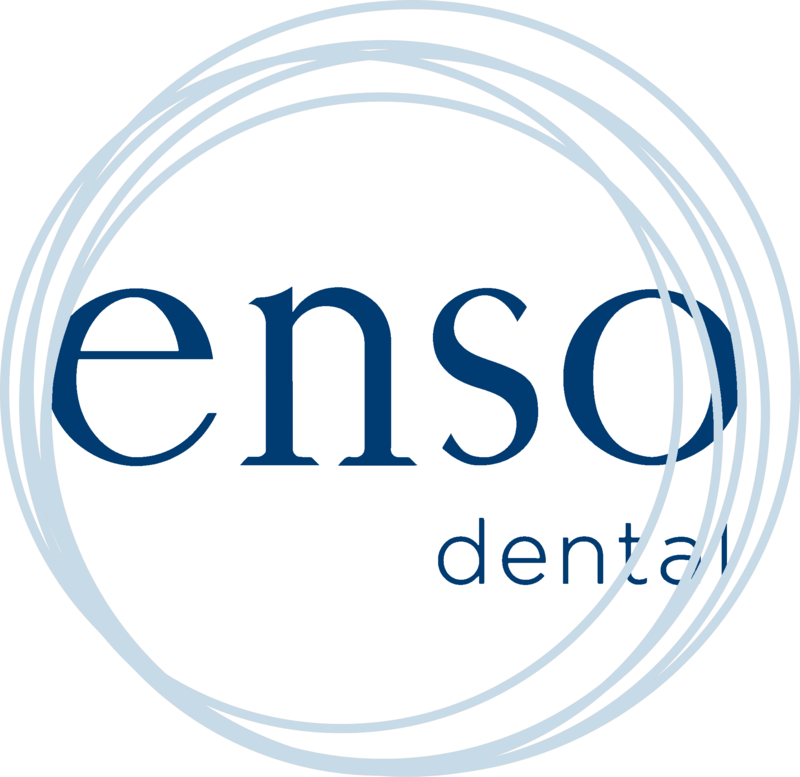 At Enso Dental, we treat every patient with respect and kindness, delivering the best treatment in a friendly and helpful manner. We strive to ensure our patients have the best quality of care using modern digital dentistry. We aim to clearly and honestly communicate our recommendations to patients and empower them to take responsibility for their oral health after treatment.